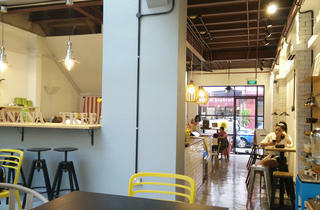 There's no stopping the K-wave, not even on edgy Keong Saik Road. 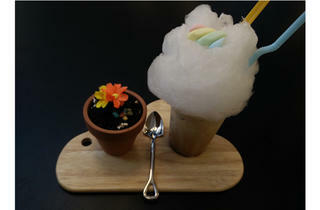 Korean cafe chain, Banana Tree, makes its debut here with its plant pot desserts, like the Flower Paap ($6.50), a banana or espresso cake covered with Oreo 'soil' that's dressed up with chocolate pebbles and flowers. It's even served with a spade-like spoon for you to dig into. 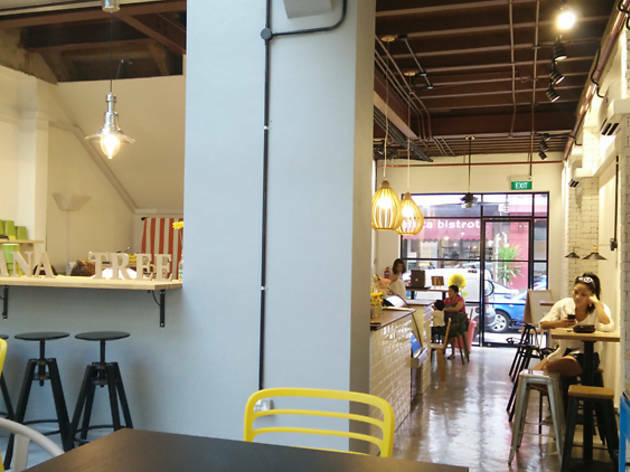 Traditional Korean bingsu shaved ice is also available in flavours like red bean ($12.50). 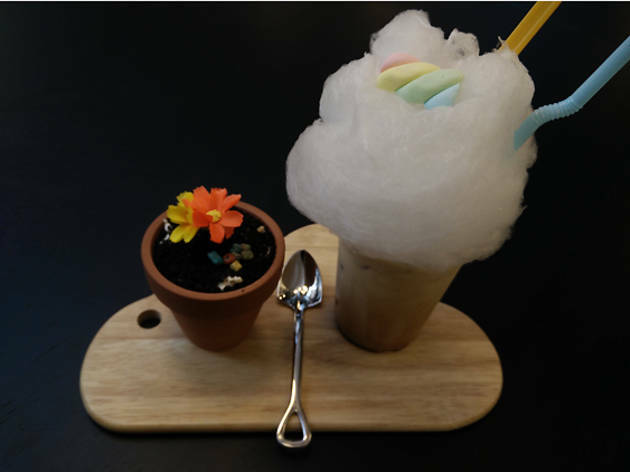 The cafe also dispenses caffeine boosts in the form of the Som Som Latte ($6.50/hot, $7/with ice) that's crowned with a cloud of cotton candy and a rainbow-coloured marshmallow twist.